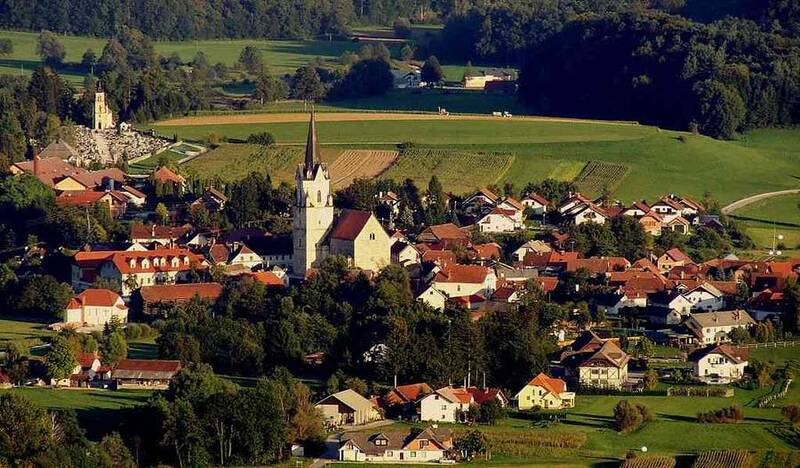 Summary: Šentrupert, Slovania, a small municipality of approximately 300 people located in southeastern Slovenia, has a vision to supply all its heating and electricity needs with local renewable sources by 2020. 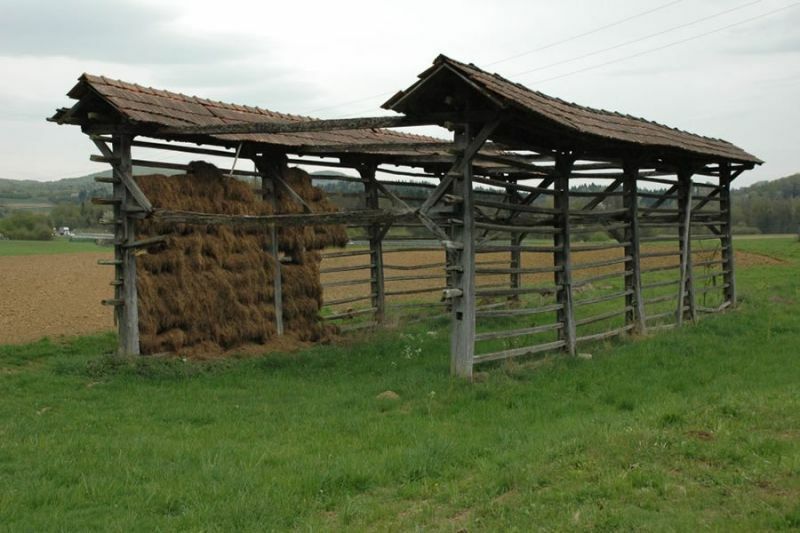 In 2009, the Municipal Council approved a "Local Energy Concept," which was created and produced by the Ministry of Environment and Spatial Planning with support from a consulting firm and a grant that funded the effort. The purpose of the effort was to is comprehensively assess opportunities and potential solutions to the municipal energy supply with a view toward maximizing energy efficiency for consumers throughout the community and to examine the potential of using local renewable energy source to better secure heat and electricity supply for the municipality. Reduction of greenhouse gas emissions and pollution were additional goals of the projects proposed. The municipality hired an energy manager to oversee accounting and implementation of renewable energy and energy efficiency development. also established a public utility called "Energy Dob." Scheduled to be up and running in 2013/2014, Energy Dob will rely on a central combined heat and power unit fed by local woody biomass that provides electricity and distributes heat through a district network. 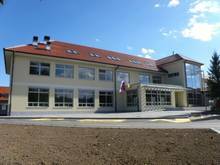 Other milestones include an award winning, high efficiency, four unit elementary school valued at 1.6 million euros, which raised enough funds to be built in 2010 and is heated with biomass from local wood. Additionally, a local prison is furnished with a combined heat and power unit that also uses biomass and is contracted to sell electricity to the local public utility. The municipality has been recognized for its commitment to energy independence and sustainability. For example, it won second place in the "En.Občina" ("One.City") contest in 2010 for most efficient city, and two years later, it won first place for its achievements in efficiency and renewable energy. Its efforts also earned Šentrupert the label of "100 RES Community."